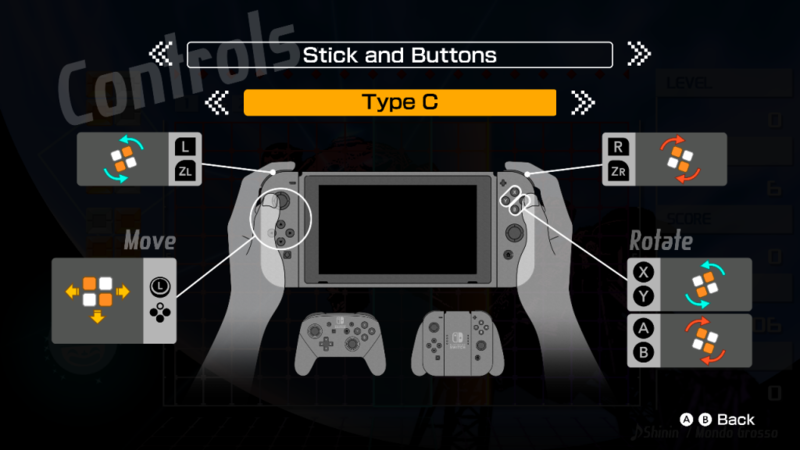 Below are the patch notes for the Switch and PlayStation 4 versions of Lumines Remastered. A new patch update (version 1.1.1) is live, as of 07/18/18. A new patch update (version 1.03) is live, as of 07/18/18. 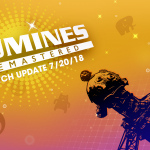 LUMINES REMASTERED © ENHANCE 2018 © Resonair / BANDAI / BNEI. All rights reserved. Nintendo Switch is a trademark of Nintendo.“PlayStation” and the “PS” Family logo are registered trademarks and “PS4” is a trademark of Sony Interactive Entertainment Inc. © 2016 Valve Corporation. Steam and the Steam logo are trademarks and/or registered trademarks of Valve Corporation in the U.S. and/or other countries. Xbox is a registered trademark of Microsoft Corporation in the US and other countries, and Xbox One is a trademark of Microsoft Corporation.